Coming out the other side : Pythagoras ramps up buying. Worst over now. On October 11 we warned that we expected this stock market correction to be more elongated but similar to February 2018. 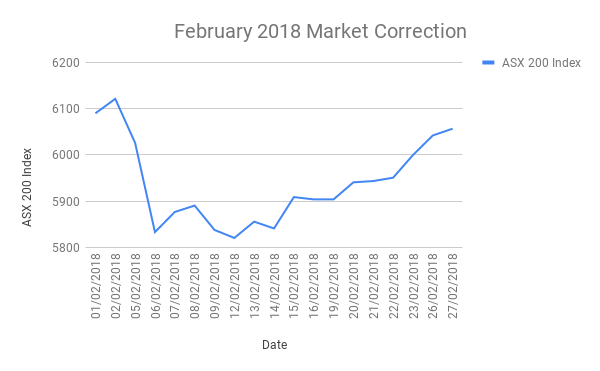 Last week we published a blog about the similarities of the February 2018 pullback and our success in investing into tough markets to make great gains coming out the other side. 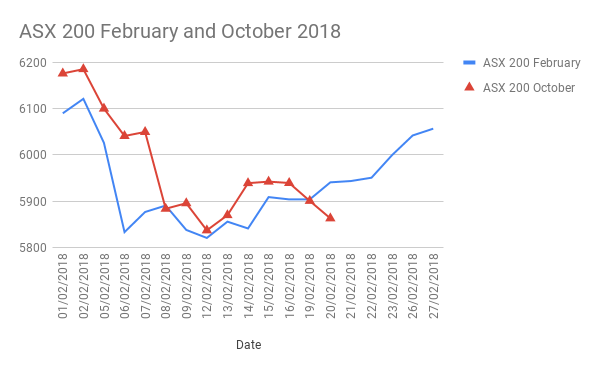 Our mathematical model had been more measured in accumulating stocks until last Friday the 19th of October where it became more aggressive with buy recommendations. These recommendations are based on the mathematical circumstances for each stock. We have mapped the February and October market pullbacks on the graph below. The blue line is the February 2018 line, and the burgundy line is October 2018. The market panic has occurred and some rationality has begun to return to the market. This stability is causing some “early confidence”. So far the low has been 5837, a fall of 348 points or 5.6% – larger than February, marginally. These pullbacks set up opportunities for making money – but it takes courage to overcome the fear. We know that humans are hardwired to be emotional not rational. Pythagoras’ mathematical ability to cut through the human fear and uncertainty and make the investment decisions a human can’t is a considerable advantage at times like these. Our system predicts when an event will take place and is ready for it. It predicted this event, knew it was short term and continued to send buy signals as the prices fell. The subsequent quick gains in the market worked well for our clients in February and we believe the same applies now. We now believe we are through the worst of this market correction. As mentioned on 11 October, we still expect a more prolonged sideways movement with gyrations up and down – before rising for sustainably again. 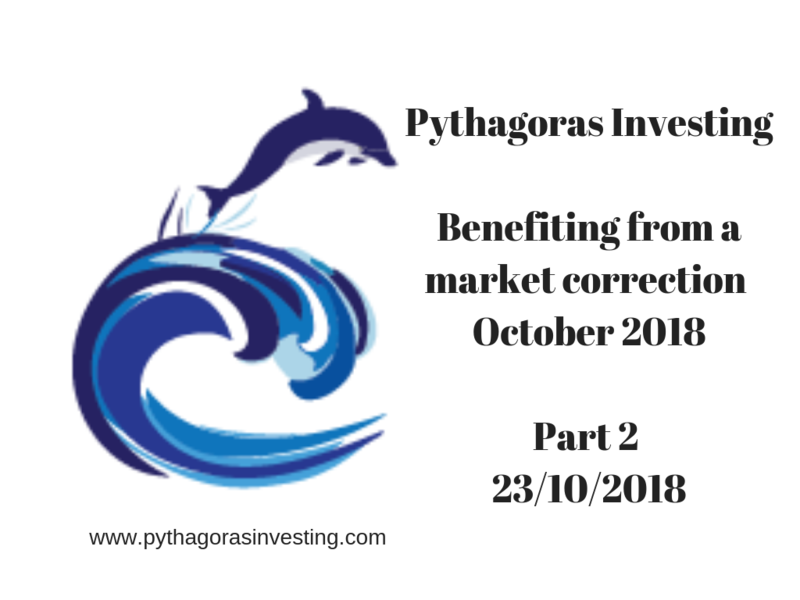 At Pythagoras we specialise in difficult markets, we continue to let our maths make the recommendation as it determines them so our clients can come out the other side, better off. If you would like know more or have a free trial of Pythagoras, please phone Michael 0419 726 223.